When you mention small asphalt milling machines, what picture comes in mind? Well, as the name suggests, these are asphalt milling machines that are relatively small in size. The idea of designing such machines is to enable users to mill surfaces the typical larger machines cannot. They do very well in areas negotiating sharp bends is a requirement. But where do these machines excel the most? 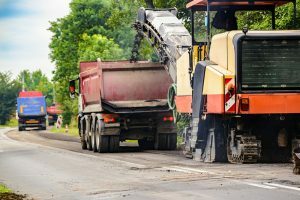 In this post, we are going to look at areas where small asphalt milling machines are the most appropriate option. Due to their small size as well as their low consumption rate, these machines are highly popular for tasks that are deemed small. That includes partial repairs on the roadways. If you are looking for a milling machine for repairing a small section of the road, then you need these machines. They are good for small tasks mostly due to their maneuverability as well cost of operations. When you want to do repairs to make around road fixtures, then you need to consider the issue of maneuverability. You need to negotiate bends which the typical large machines may not offer. 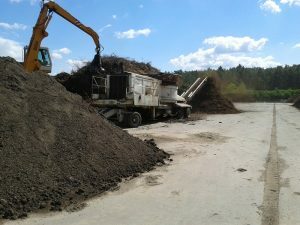 That is when you need to consider bringing in the small asphalt milling machines. They will do very well in such conditions. Removing road marking in major highways is one of the crucial things that you need to consider. This could be an exercise to remove them permanently or to make new markings. 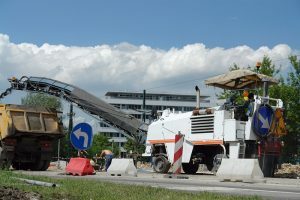 To remove such marking on an asphalt surface, a small asphalt milling machine would be the perfect machine for the job. Most of the industrial floors and indoor facilities use asphalt to construct the floor. That because these kind of floor can withstand huge weights of industrial machines and products. However, just like the road, they are likely to get faulty. The best ways to make repairs is the use of milling machines. But you need to get the small machine that offers incredible maneuverability features. This is another area where the small asphalt milling machines excel. Rumble strips are common on our roads, but they need to be milling properly. Since they are some of the minor tasks, you need a relatively small milling machine to work on it. These are five areas that small asphalt milling machines excel the most. However, these machines are limited to the areas. This entry was posted in Blog on 2018-12-30 by rimrock.